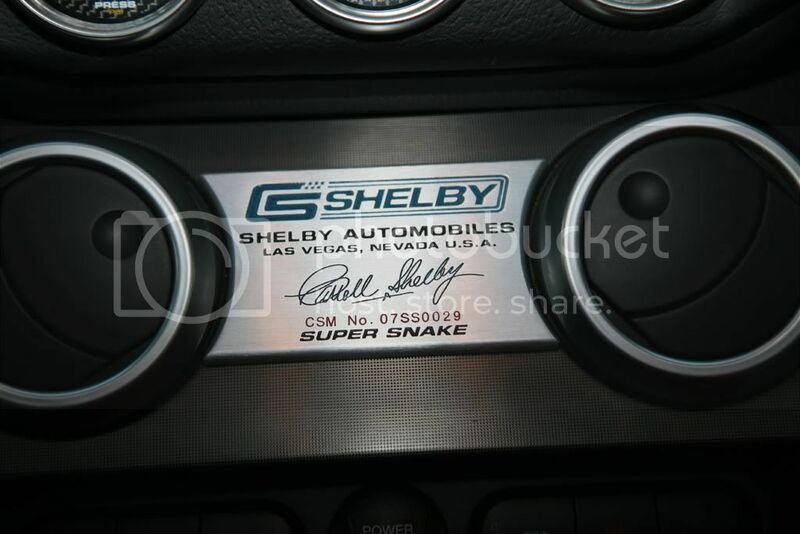 A friend recently sent his 2007 GT 500 to Shelby for a "Super Snake" update. 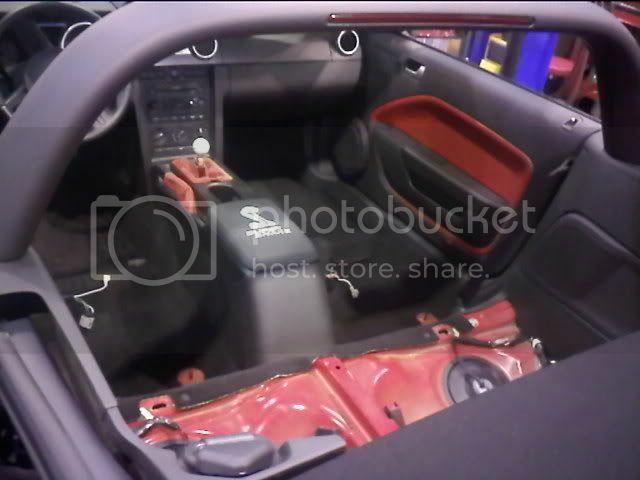 The pics below are of the process and final result. It was delivered last week and is incredible. Must be nice to have the extra cash. Glad to see people spending money. edit: actually, now that I remember it, "toured" is over-doing it. They basically allow you to stand in the doorway. $30k roughly. Here's what he got: He opted for the 725HP package. 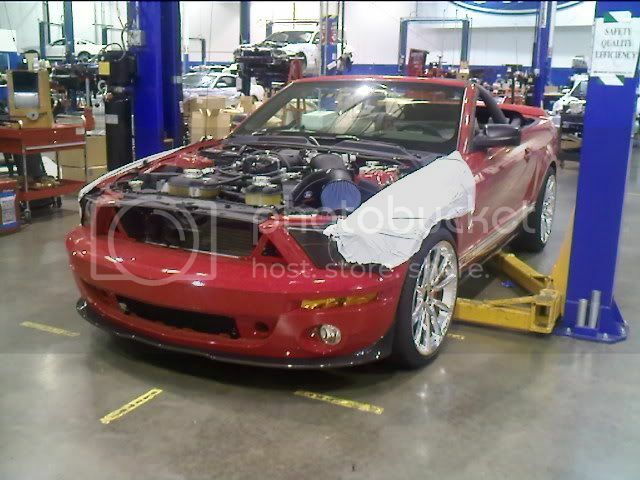 Yeah but it still a Mustang, I doubt it can hang with a stock Z06 in any performance measure. 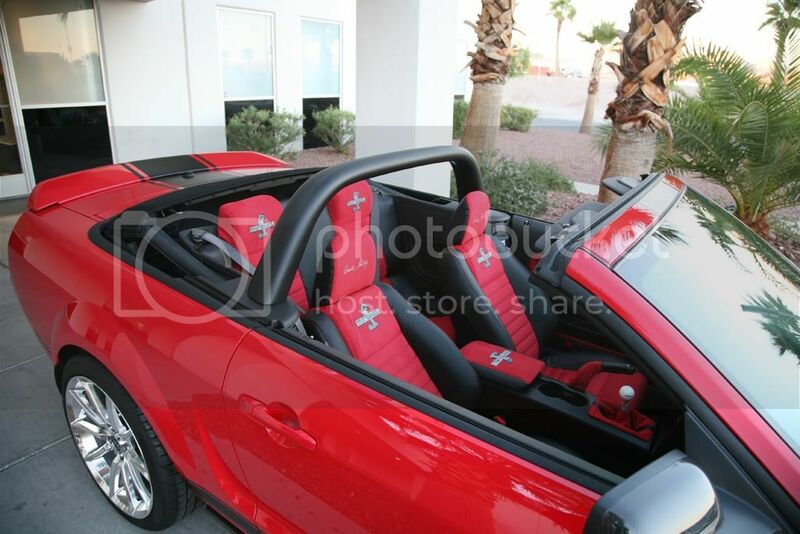 What he said....NICE looking ride, but a 75K Mustang? 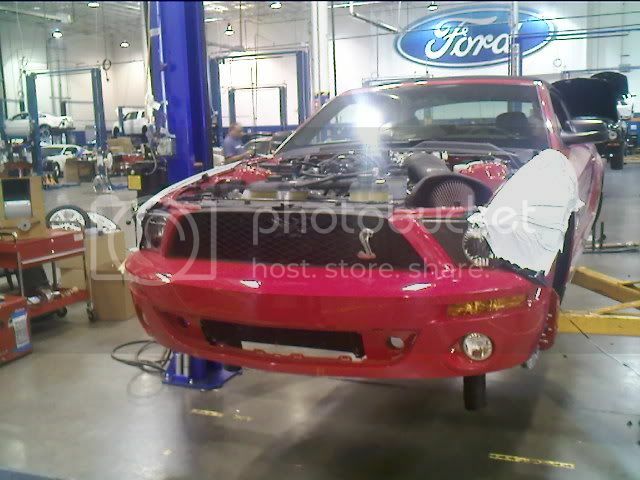 The Mustang was never designed, nor intended to compete with the Z06. It was intended to compete with the Camaro/Trans Am. I like it! Certainly has more "style" than a Z06. 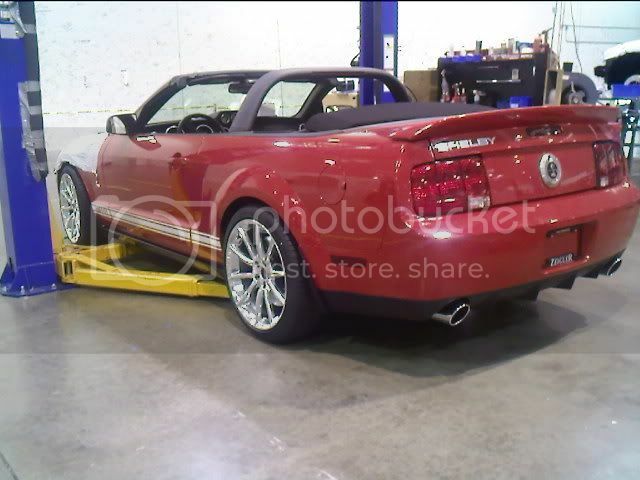 I have a friend who has an '06 Saleen Mustang with 500 hp. 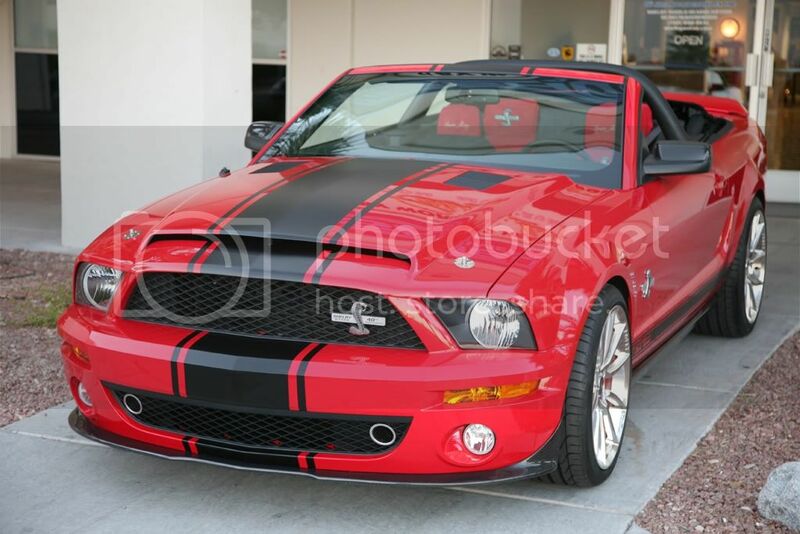 I can't imagine it with 725hp!! That's a beautiful piece of work, Jeff. 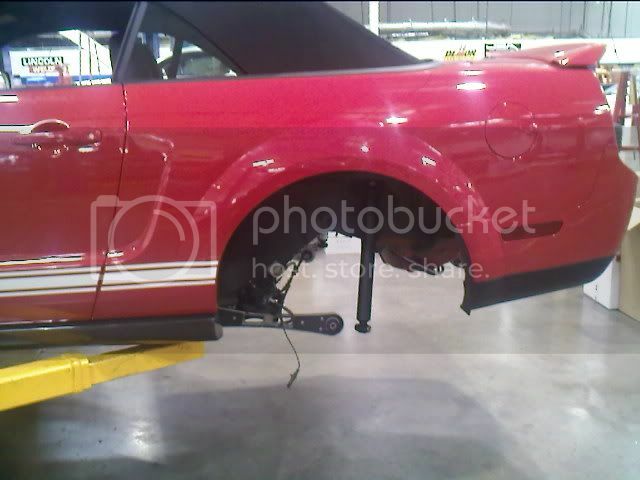 Does he do his own tire shopping, or did Shelby make suggestions based on what their research has learned? I can't imagine what it must cost to insure a car like that. Last edited by pjitty; 12-21-2010 at 08:01 PM. Okay, here goes. Horsepower numbers are for bragging rights. Taking it to the track is real. 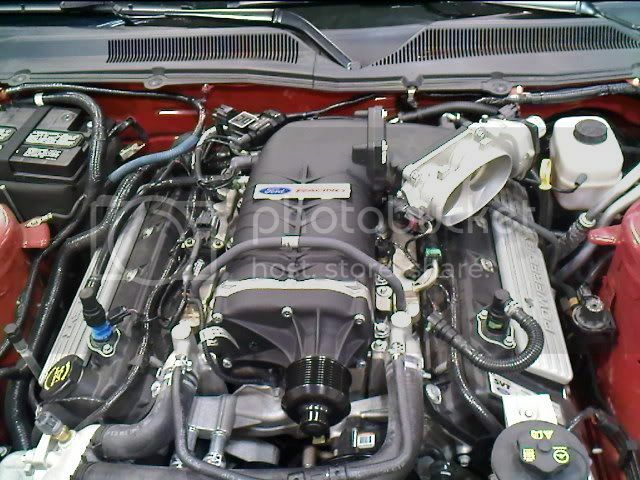 There's an owner of a family run speed shop that runs a 65 Mustang with a 289 motor with the factory four barrel carb and runs in the 10 second bracket. 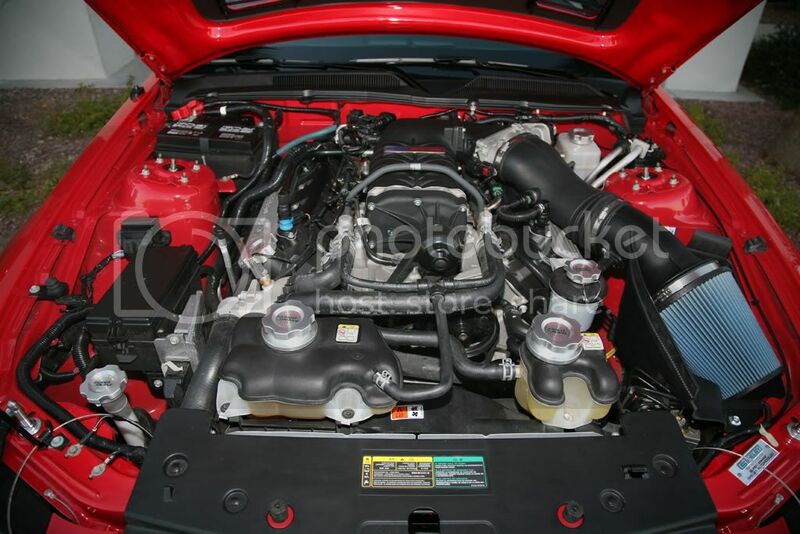 No power adders, nitrous, superchargers, turbos, etc., just one carb. I'm sure there are other makes of cars that are equally as fast or faster. 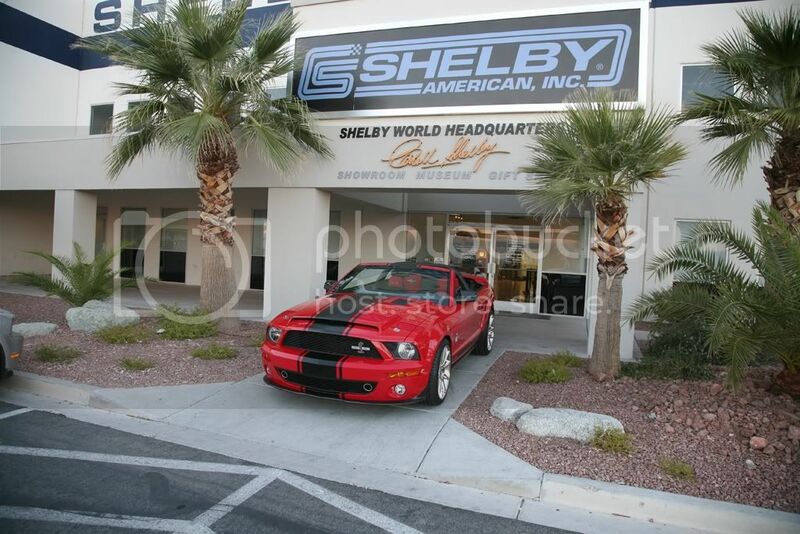 I've visited that Shelby museum/shop a couple of years ago. Amazing collection of cars there! You should look up some performance figures on it. 12.0 quarter mile on street tires. Would easily go 10's on slicks. .93g in the turns on street tires. Nearly as much HP at the back tires that a new Z06 puts out at the crank. Your chevy love is showing. Last edited by Ntrain2k; 12-22-2010 at 09:28 AM.